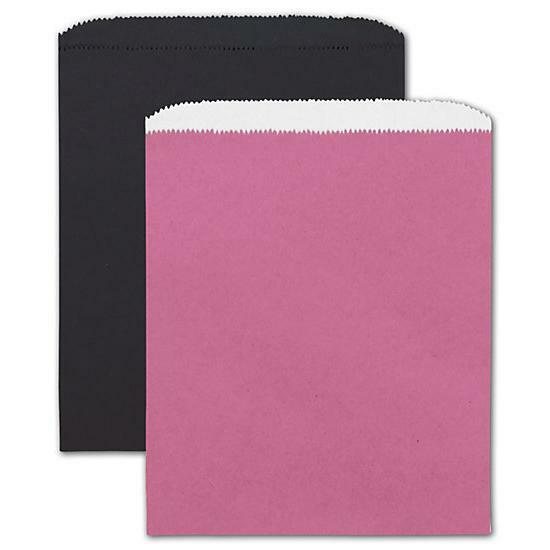 These soothing Paper Merchandise Bags are the economical way to package lightweight merchandise. These Merchandise Bags make gift packaging effortless and easy. 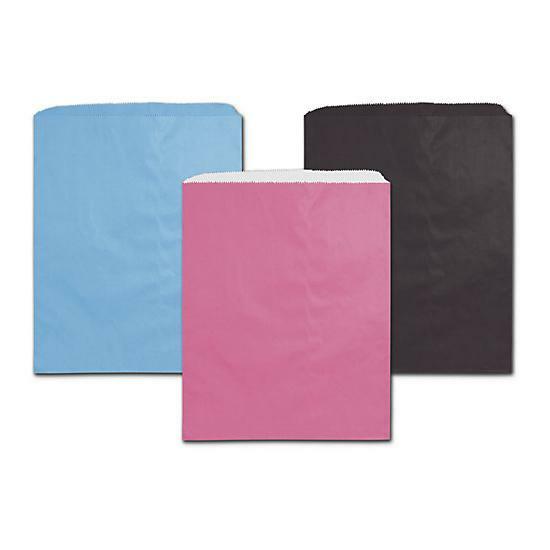 Merchandise bag features a serrated top edge for easy opening. 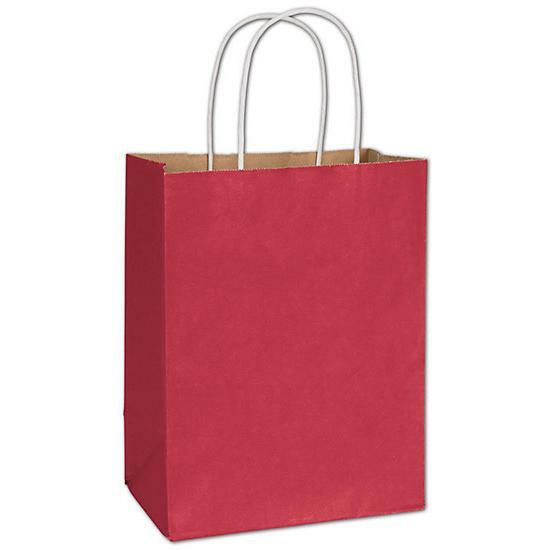 These paper bags are great for selling products or items in gift shops, retail outlets, grocery stores etc. It's 8.5 x 11" size allows for enough space to package electronics, cosmetics, jewelry, apparels, gifts, and accessories. We ship to cities in the USA including Atlanta, GA New York, NY, Houston TX, Los Angeles, LA, Los Vegas, NV, etc.